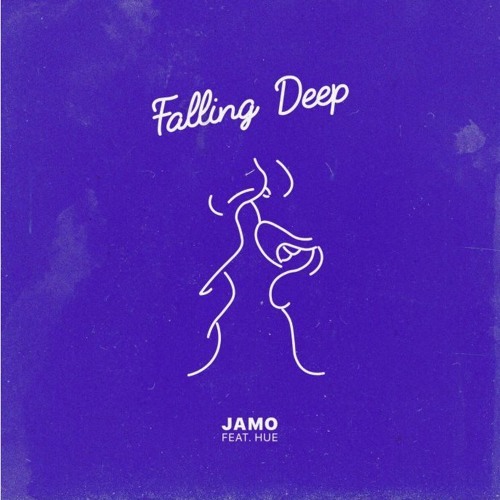 Falling Deep is the first ever collaboration between JAMO and HUE and was the song that started their friendship. Ever since the first studio session they have been super close and have continued working together because of this connection. The song was written about a series of reoccurring lucid dreams that HUE was having of a mysterious girl and captures the feeling of falling deeply in love with something intangible.